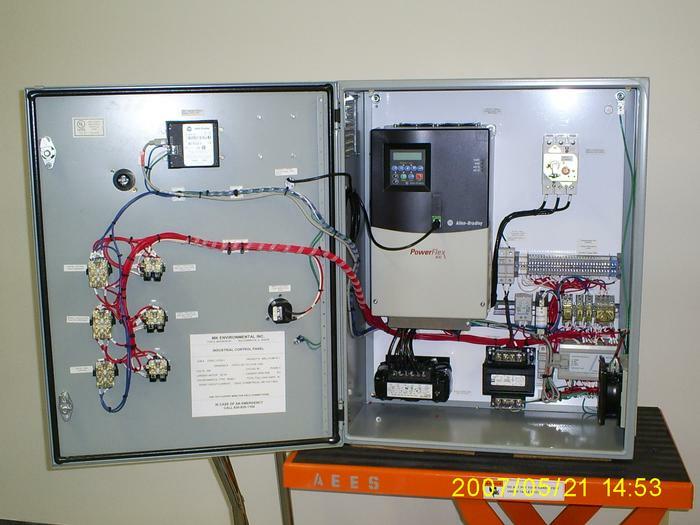 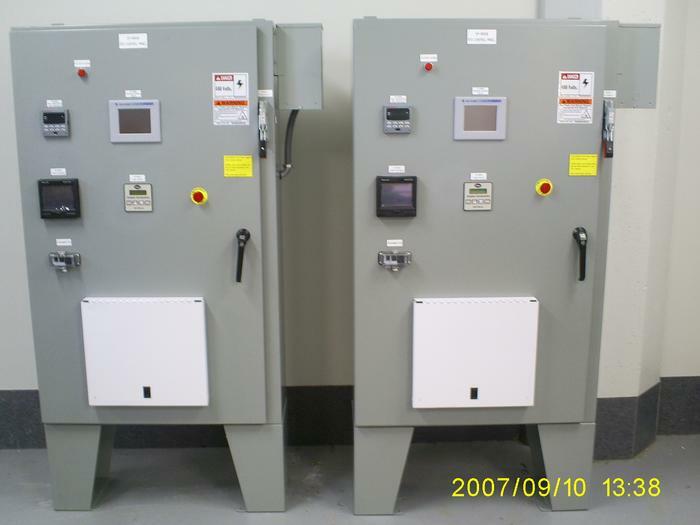 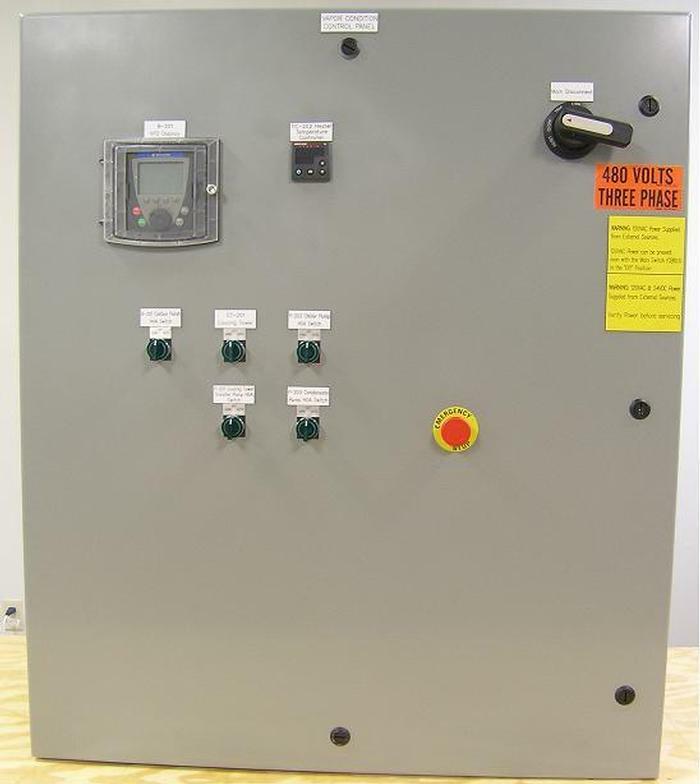 Aspect builds control panels based on electrical designs generated at Aspect or electrical designs sent in from the customer. 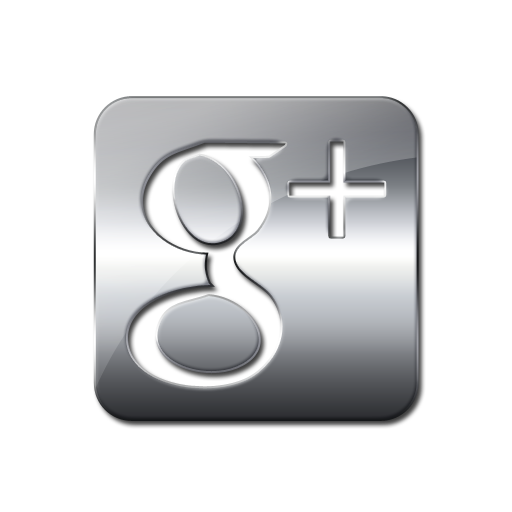 All panels are built to customer preferences. 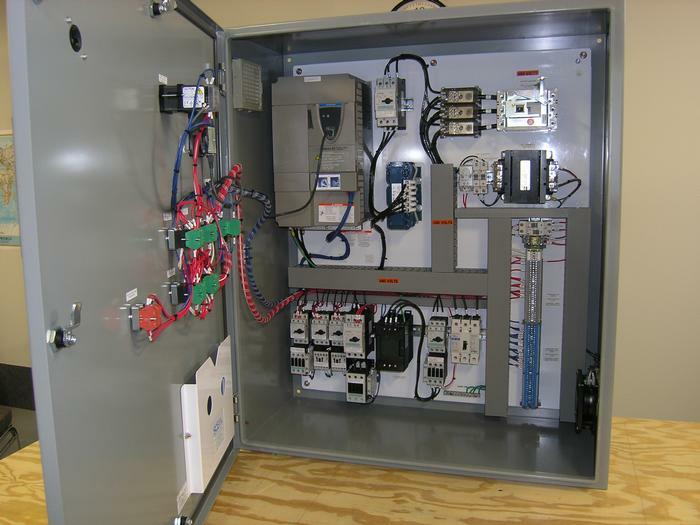 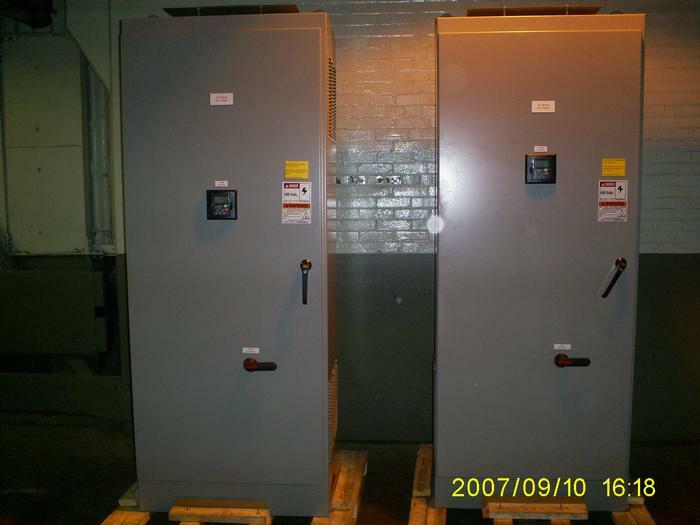 Send a photo of an existing control panel and Aspect will match the layout. 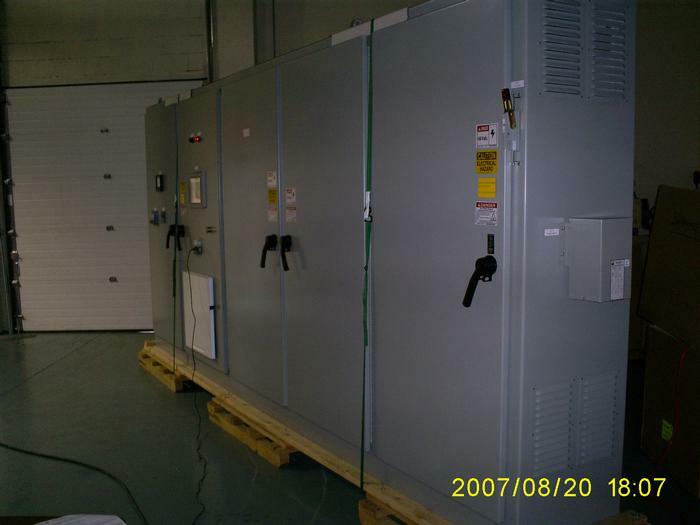 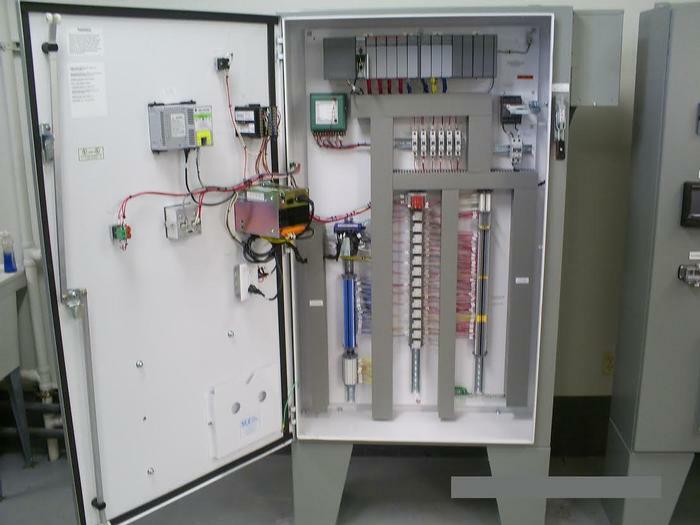 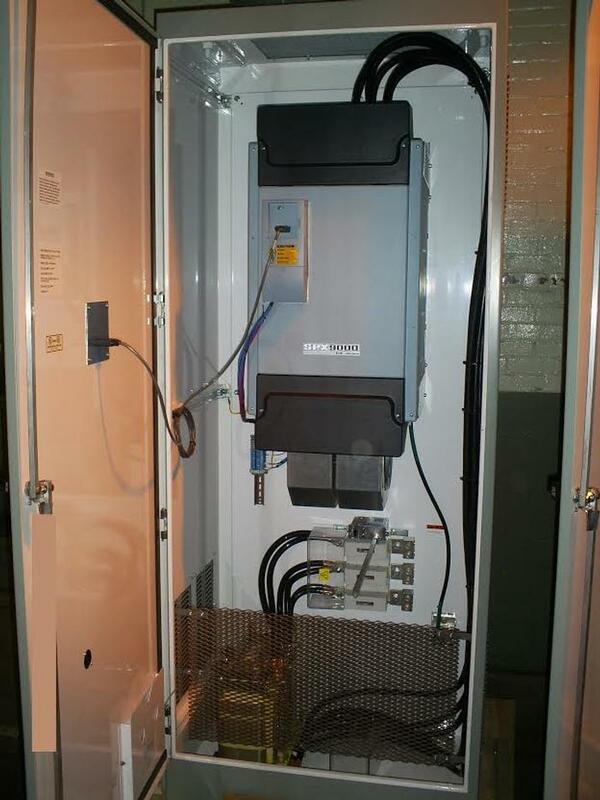 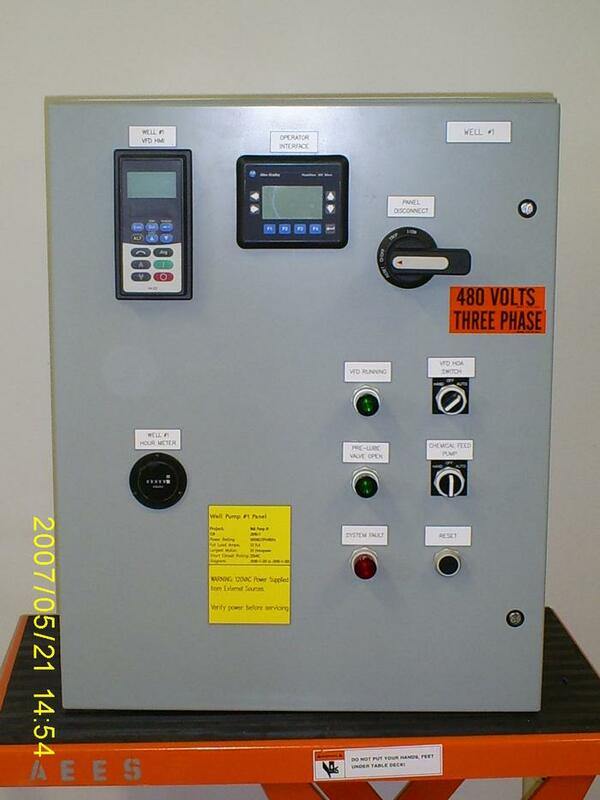 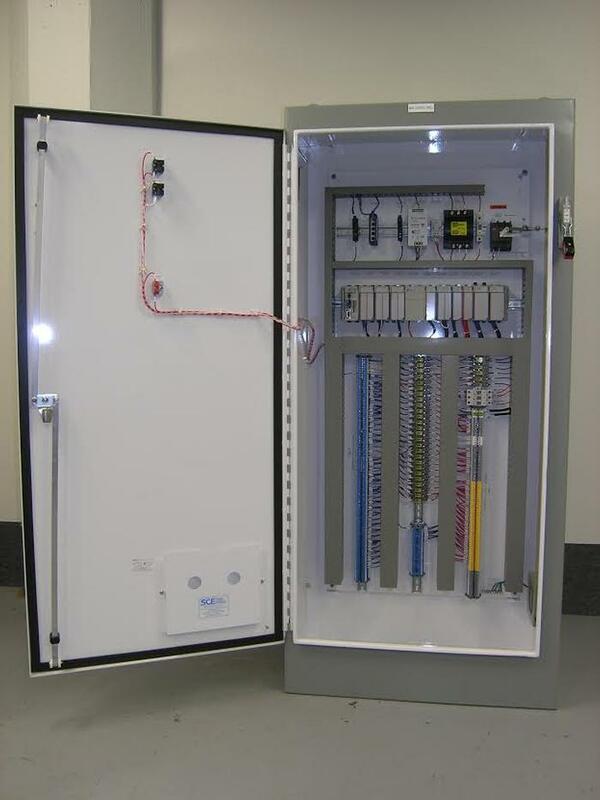 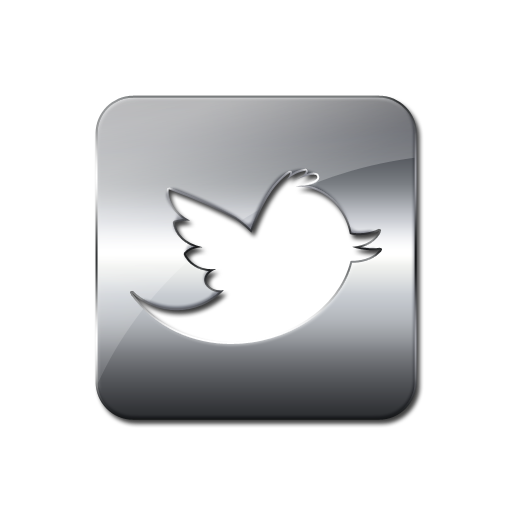 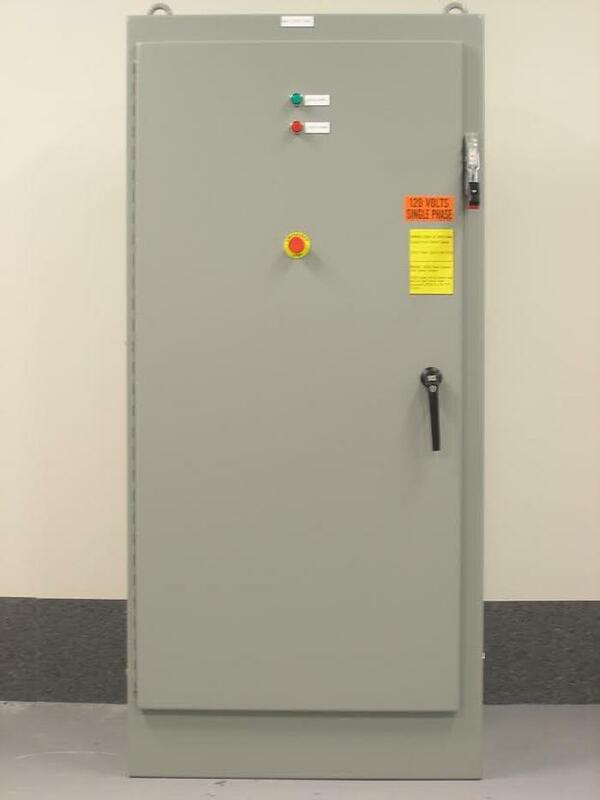 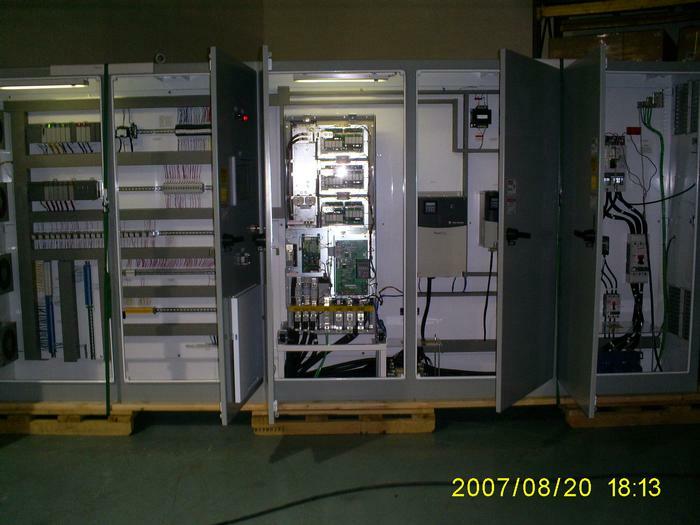 Aspect is a certified UL508a panel shop.